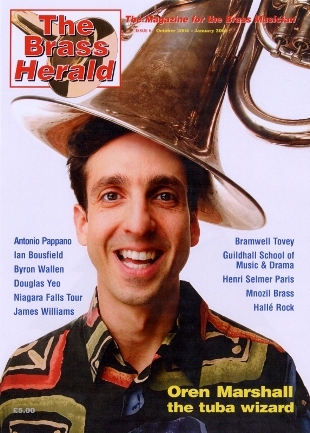 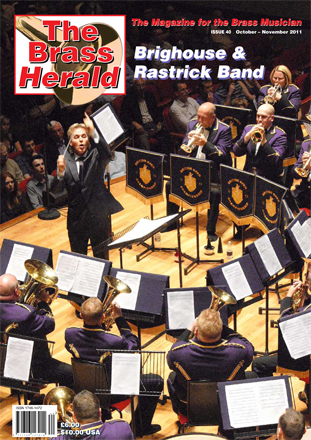 Issue 44 of The Brass Herald is now published. 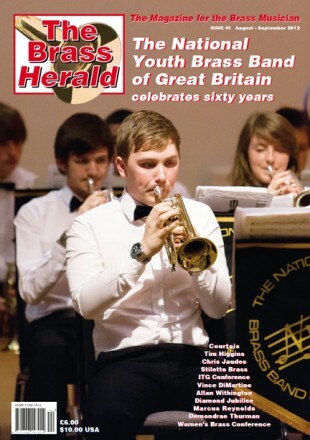 This 92 page bumper full colour publication features the 60th anniversary of The National Youth Brass Band of Great Britain as the front cover story. 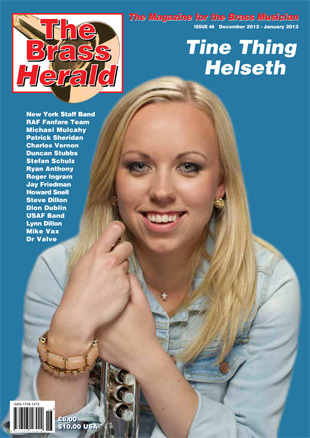 New England Conservatory and lots more.